A Range Of Call Recorders That Are Truly Plug And Play. 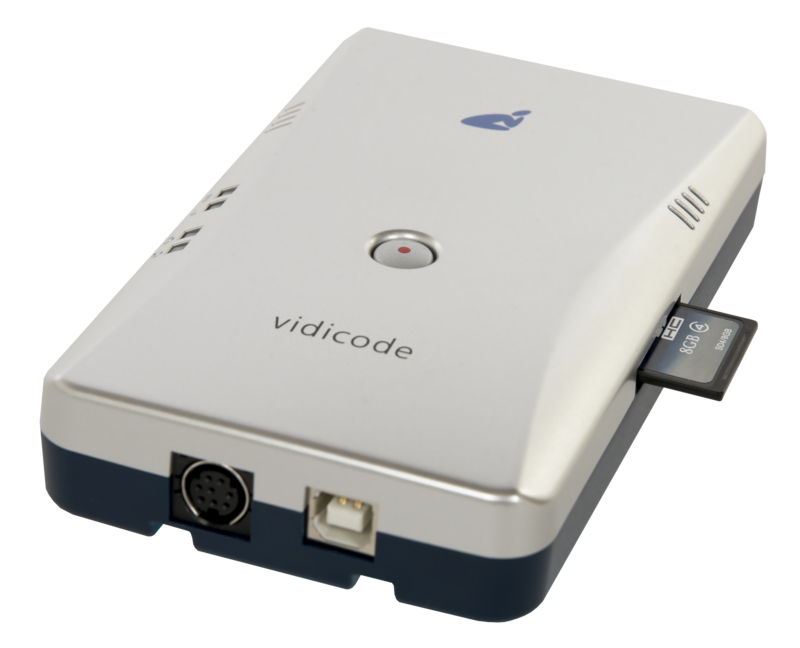 Vidicode manufactures an unrivalled range of Call Recorders suitable for the finance, insurance, health, security, public and private sectors. 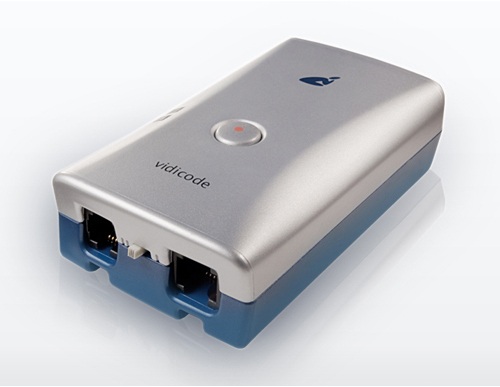 Whether your business needs to record calls from a single line or 2000 lines, Vidicode UK has a solution. Reliable and effective. Record from 1 analogue line or extension. A new single line USB Call Recorder accessible through your PC. An integrated call recorder & answering machine solution ideal for small businesses. 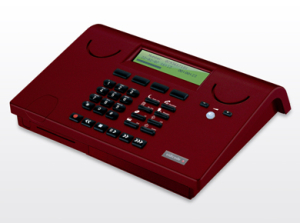 The perfect integrated telephone and call recorder. 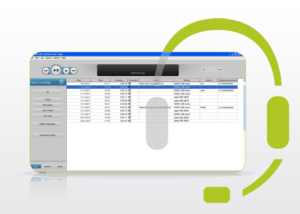 Automatically record all telephone, radio traffic and other audio sources. Record meetings, dictations, interviews, press conferences, interrogations, performance reviews, training sessions, brain storm sessions, legal logbooks, lectures etc. An effective and simple way to queue calls and play a welcome message to incoming calls. This fully integrated business solution includes call recording, answering machine, voice mail, IVR and Call Queuing functionality for small and medium sized businesses. 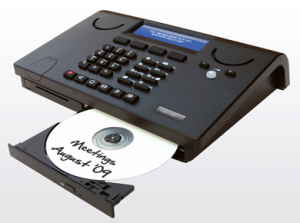 The ideal recording solution for small and medium sized businesses. 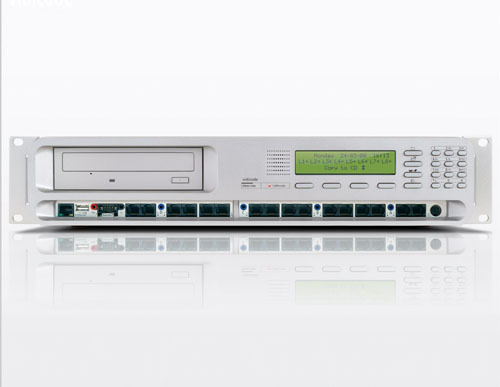 Records up to 2 channels of ISDN2. The ideal recording solution for small and medium sized businesses. 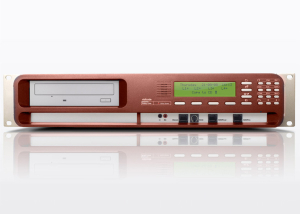 The Call Recorder Single SD2750 is the ideal single channel TDM recorder. Reliable, easy to install and expandable. Records up to 20 IP channels. 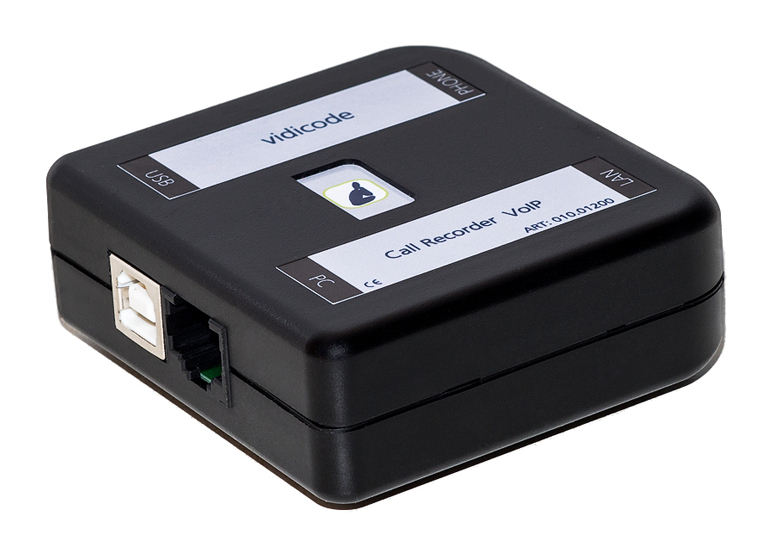 Vidicode’s Oygo Call Recording solution uses advanced technology to record from virtually any headset / Soft-Phone combination. 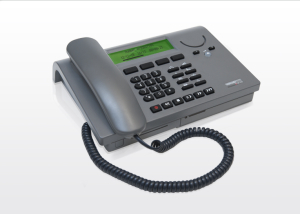 The Call Recorder VoIP brings Voice over IP recording technology within reach of even the smallest application. 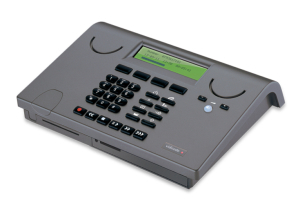 Apresa is a flexible, yet affordable recorder for TDM, SIP / VoIP. 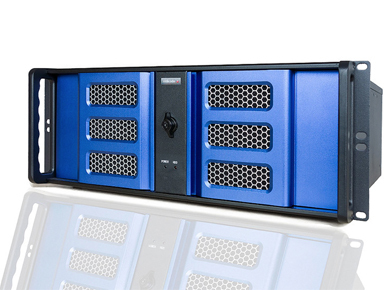 With RAID 1 and RAID 5 as options, it is the ideal recorder for SMB organisations. Email: enquiries@vidicodeuk.com and we will reply to you within 24 hours. Mention “Special 19” to gain access to special offers.